This call is a faithful visual reproduction of the call that Sean used to win the 1985 world Goose Calling Championship. The one call that started it all! We have made functional improvements over the years, and they are incorporated into this call, making it a better call than Sean used in 1985. 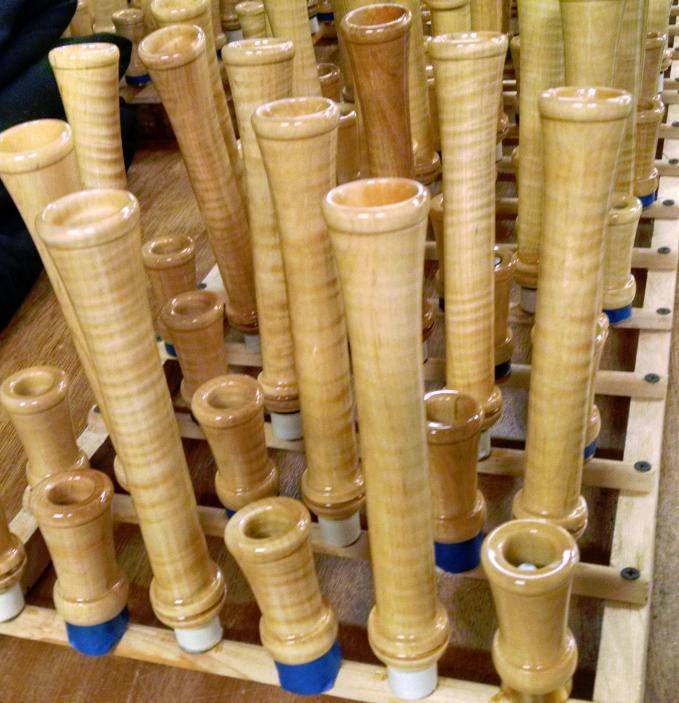 All finishing, inscriptions, and hand-tuning are hand-done by World Goose Calling Champion of Champions Sean Mann, himself. 1985 – 2015- This call commemorates our 30th Anniversary. We will make Anniversary Eastern Shoreman in 5 year increments. That is, we will make the 30th Anniversary call until we reach our 35th Anniversary.